Bitcoin’s had a wild ride in 2017, rising up nearly 20 times from a price of $1000 at the beginning of the year to $20,000 earlier this month. While bitcoin’s meteoric rise has made lots of people very rich, it’s impacted few people more than the inventor of the cryptocurrency itself, the anonymous Satoshi Nakamoto. Satoshi Nakamoto had created the currency in 2009, and still holds an estimated 980,000 bitcoin. He’d mined this bitcoin in the very early days of the currency, ending up with nearly a million bitcoin in blocks which are associated with him. In those days, a single bitcoin was worth a few cents, but eight years later, Nakamoto’s bitcoin are worth $19,971 each, making him worth $19.4 billion. This makes him the 44th richest person on the planet. Nakamoto’s newfound riches are likely to further intensify the speculation over his identity. In 2008, Nakamoto had first made an appearance with a paper in which he described a new invention: Bitcoin. In January 2009, he’d released the first bitcoin software that launched the network and the first units of bitcoin. Over the next year, he’d kept participating in online forums, and registered the domain bitcoin.org. Through the years, he’d only interacted with his online pseudonym of Satoshi Nakamoto, and never revealed his original identity. By mid-2010, Nakamoto had said that he was giving up direct involvement in the bitcoin project. He handed over control of the source code repository and network alert key to a key member of the bitcoin community, and also transferred control of several related website domains. Nakamoto was true to his word about retiring — he has not posted in any bitcoin forums since, and has also not accessed his own original bitcoins, which lie untouched since they were first mined in 2009. There have been several attempts to discover Nakamoto’s identity. 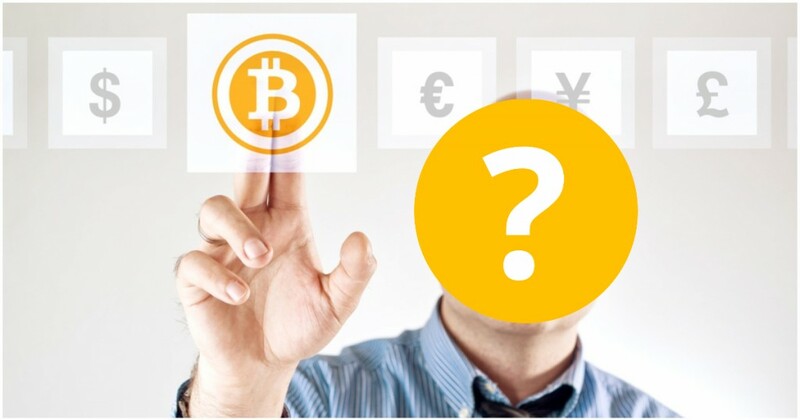 On bitcoin’s forums, he’d described himself as a 37-year-old living in Tokyo, but most people believe that he’s not Japanese, given he’d written messages in perfect English, and he did not document his code in Japanese. Some have felt the way he wrote hinted he was British, having used some common Britishisms like “bloody hard” in his posts. Others have tried to look at the timestamps when he posted, concluding that if he had normal sleeping hours, he was most likely located in North America or Britain. But in spite of the vast fortune Nakamoto has now accumulated, he’s still given the world no signs of his identity. His 980,000 bitcoin still lie untouched in his bitcoin address, waiting for their creator to come and claim ownership. And if that ever happens, it will cause a press frenzy unlike which the world has ever seen, and ensure Nakamoto goes down in history as one of the most influential people of all time.